All Balcones Creek 55s homes currently listed for sale in Boerne as of 04/25/2019 are shown below. You can change the search criteria at any time by pressing the 'Change Search' button below. "MLS# 1358224 - Built by Highland Homes - April completion! ~ Easy access to I10, Boerne ISD, Flat Home Sites, Amazing Pool! Community Wine Nights and Powerwalk Groups! Master Planned Community less than 5 min to Boerne Main St., 10 min RIM, La Cantera. Open 1 story Plan w Extended Master Bedroom, Stone Exterior, Media Room, 3 beds with 2.5 baths and large study. White Kitchen Cabinets w Granite & Stainless Steel Appliances." "MLS# 1351902 - Built by Highland Homes - August completion! ~ Easy access to I10, Boerne ISD, Flat Home Sites, Amazing Pool! Community Wine Nights, Community Garden, 2 pools, & Sunday Powerwalk Groups! 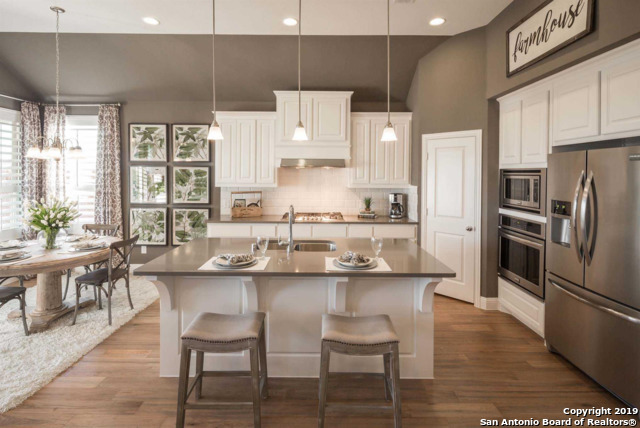 Master Planned Community less than 5 min to Boerne Main St., 10 min to La Cantera. 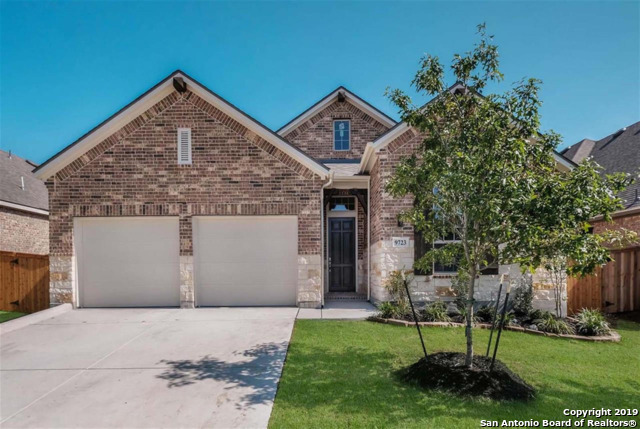 Open 1 story Plan, 13 ft ceilings; 4 sides Texas Hill Country Brick,, Media Room, Fireplace, 3 beds with 2 full baths and Large study. Granite at Kitchen with Stainless Steel Appliances.."